In October, 2001, the United States launched airstrikes against the Taliban in Afghanistan. 13 years later, the War in Afghanistan continues. We have lost more than 2,350 soldiers and spent more than $780 billion. We have spent and lost so much, and sent so much (good and bad) one direction, from here to there. 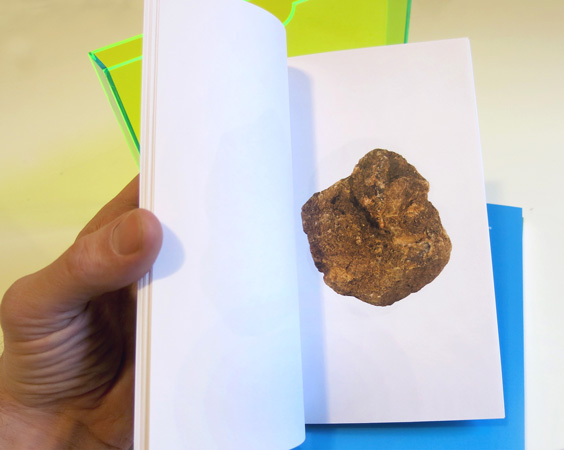 So I tried to bring something back, something tangible, a rock. With the help of dozens of US soldiers, Int’l aid workers, and Afghan men–mostly gay–about 25 stones travelled the 6,000+ miles from Afghanistan to NYC. 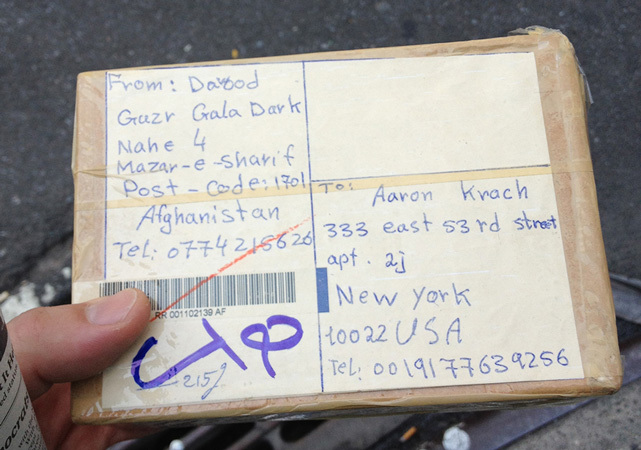 Package of stones sent from Mazar-i-Sharif to NYC. Unopened and now sealed in green Plexiglas. 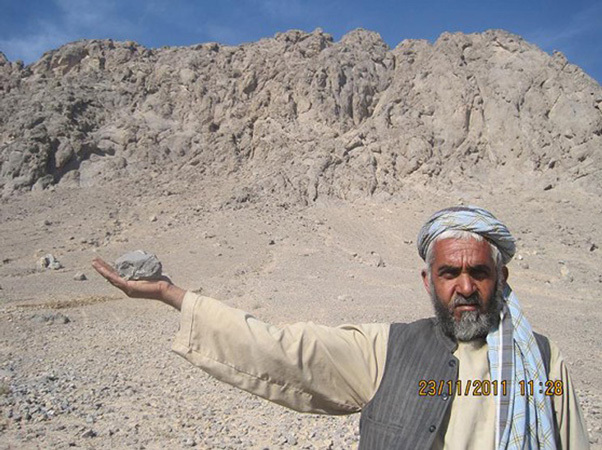 Photograph of a stone held by an Afghan man outside Kabul. The same stone carried to New York City by a Dutch aid worker. 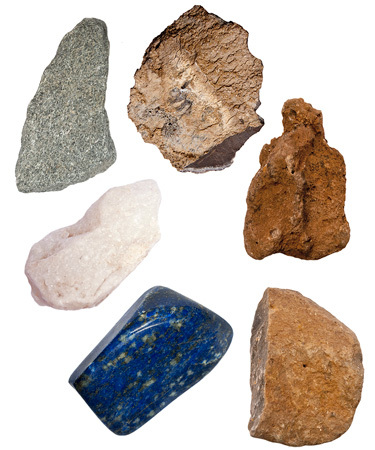 Photographs of all the stones carried from Afghanistan to NYC. 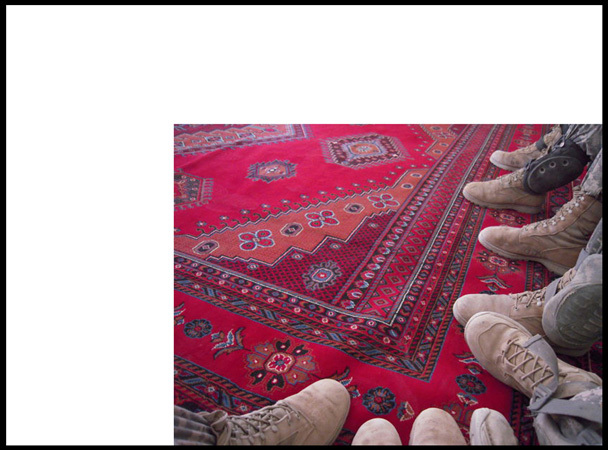 Conversations and interviews with Afghanistan-based collaborators. 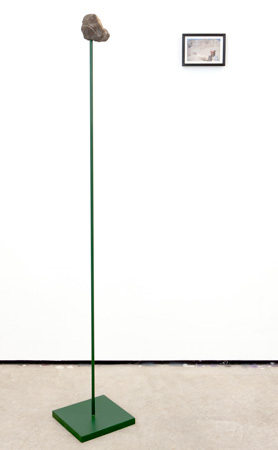 Online profile images of gay US soldiers, Afghan men, and Int’l aid workers who participated in Green on Blue.